How awesome would it be to have this as a young kid? 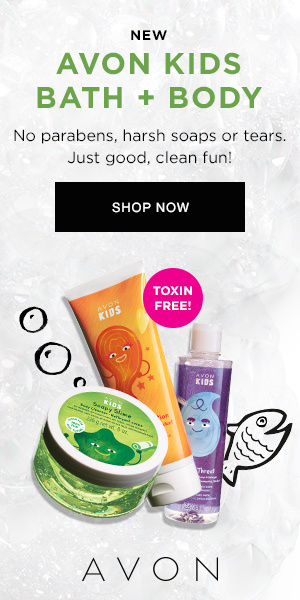 I would have loved to get this when my kids were little! 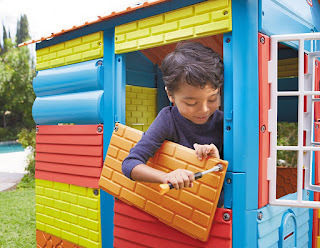 Right now you can save over $85 on this Little Tikes Build-a-House Kit. 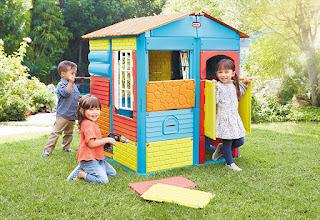 First, parents build the frame and roof, then kids can build the rest, customizing the house how they want. 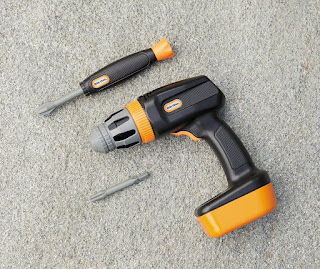 There are 25+ interchangeable panels and accessories and comes with a kid-friendly drill and screwdriver. 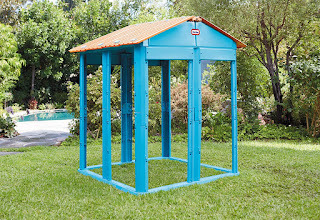 This is great for indoor or outdoor play and sure to be a hit with the kids, especially if they like to build and take apart things. Hop over to Amazon here if interested in checking out more!